Named after the Dutch city of Gouda, it’s often referred to as a sweet curd cheese because of the type of starter used. 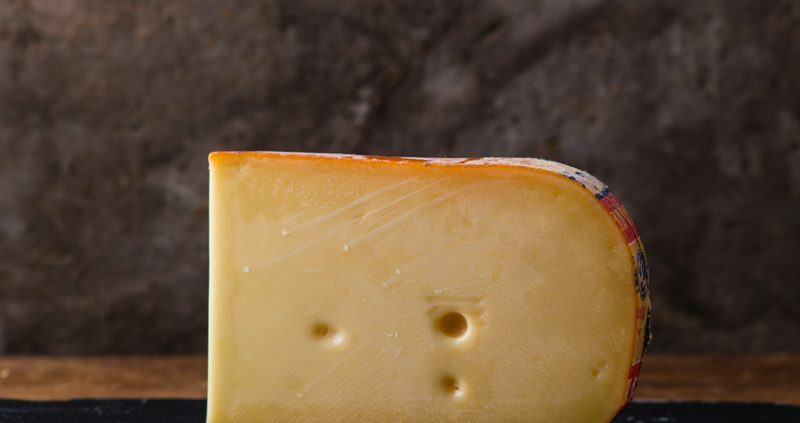 The first references to Gouda cheese appeared in the 12th Century and it was traditionally made from cow’s milk. However, it can also be made using sheep or goat’s milk. 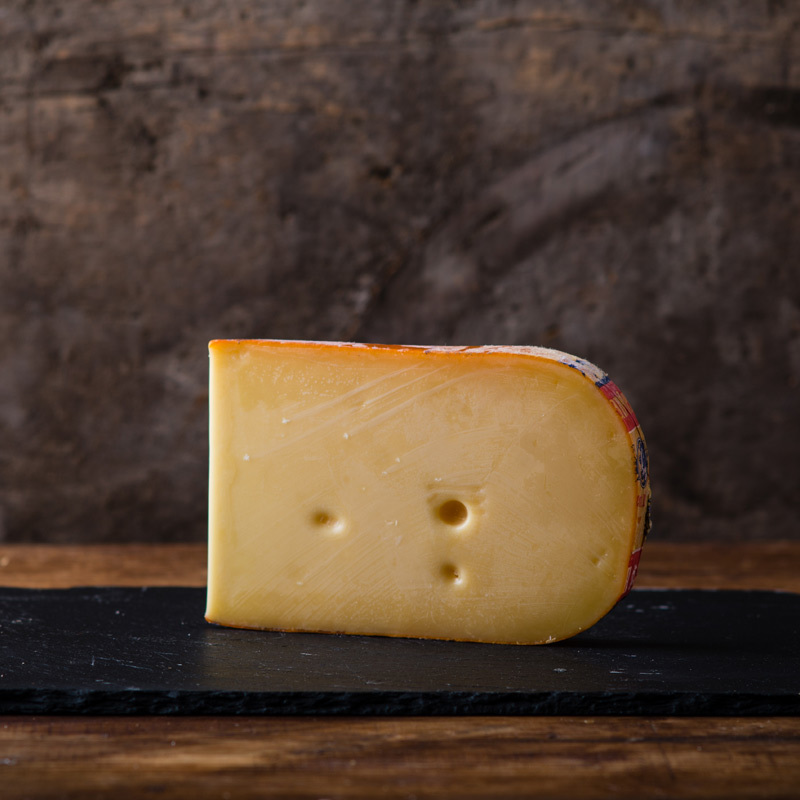 Gouda can be eaten young or matured with its flavour and texture dependent on the aging time. It usually has a sweet taste and a springy texture. Its texture will harden and its flavours strengthen the more it is matured.